This is our selection of country properties for sale in Casarabonela, Malaga. 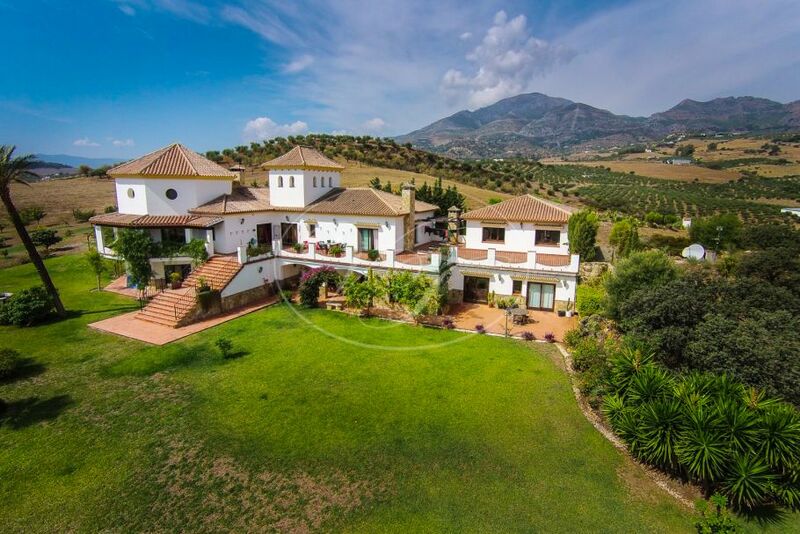 If you are looking to buy a finca, Cortijo, a country house, a luxury country villa, an equestrian property or a farm, you will find it here in our exclusive selection. 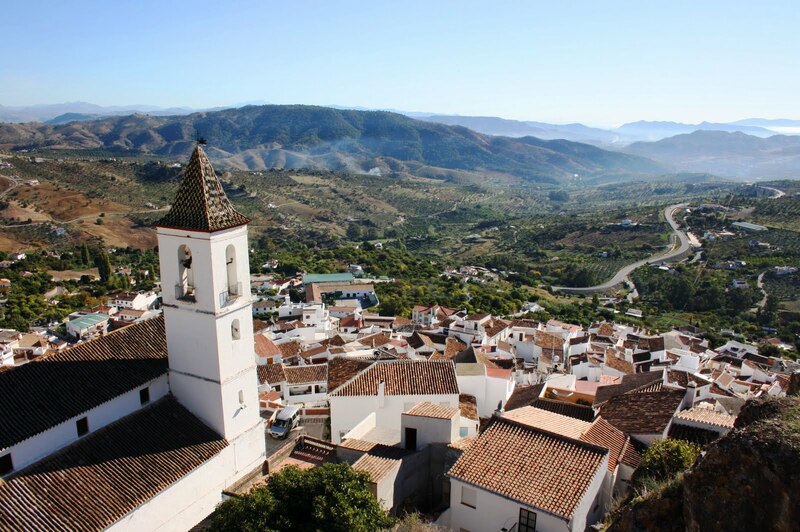 Casarabonela is a beautiful inland village in Andalusia, set in stunning nature, yet at only 40 minutes from Málaga city. Here you can enjoy the tranquil and beautiful environment in your holiday home or second residence with all the Costa del Sol facilities on your doorstep.